Title: My Soul Is Right Here Artist Remmi D and Angels Caribbean Band. Written and composed by Raymond John. Pre-production Angels Digital Recording Studios, NY. Production, Mixing and Mastering Maha Studios, Trinidad, W.I.Rishi Mahato. 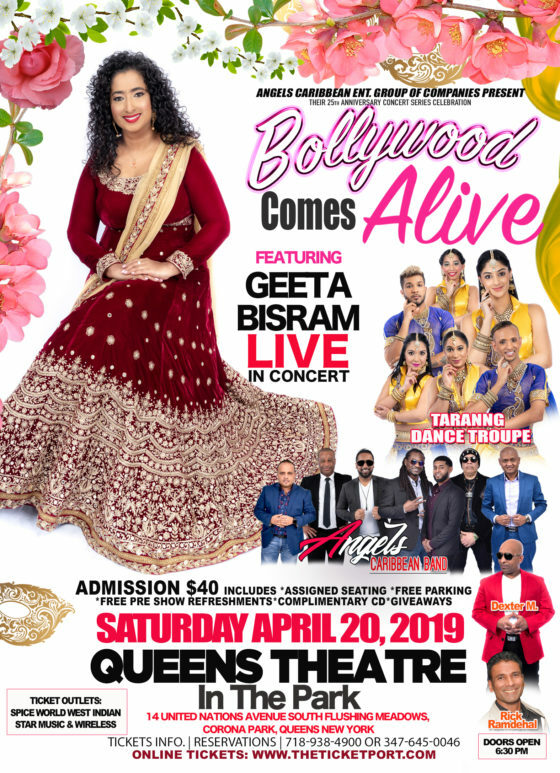 Executive Producer Vinod Bisram, Angels Caribbean Entertainment Group of Companies Inc. NY. 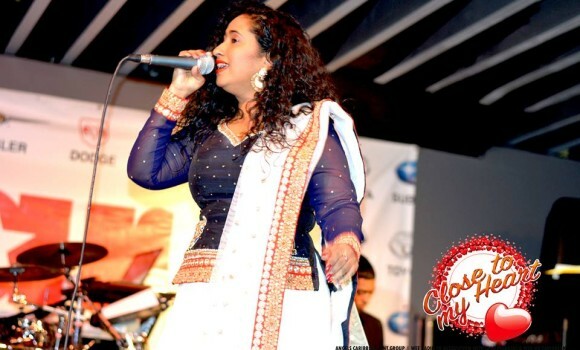 Geeta Bisram -New CD Bollywood Cover Songs Release!